It pays to be a member of AAA/CAA. Enjoy everything Frederick has to offer… just for less with our preferred AAA/CAA rates. 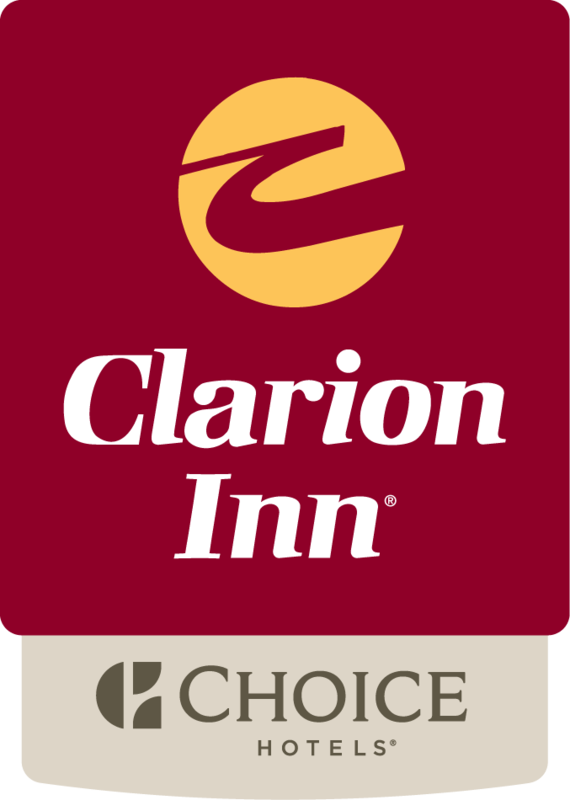 We appreciate the service of our government and military personnel and offer special rates at our Clarion Inn Frederick. Free breakfast and a dinner credit included. This rate is good for those with a government ID -- even when coming on vacation. It pays to be a member of AARP. Enjoy everything Frederick has to offer… just for less with our preferred AARP/ Senior Rate promotion.